Empire Damansara is located in a prime location in Petaling Jaya and can be accessible easily from different directions through many major highways like New Pantai Expressway (NPE), Kesas Highway, Federal Highway, Penchala Link and Lebuhraya Damansara - Puchong (LDP). By the connection of highways, it takes only a 5 minutes drive to Mont Kiara, Sri Hartamas, Petaling Jaya, TTDI and Bangsar; 20 to 30 minutes to Kuala Lumpur City Center and KLCC. 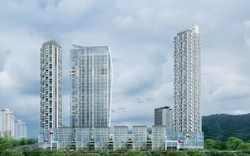 Empire Damansara is commercial area that has transformed the skyline of Damansara Perdana, an area that is full of commercial and residential developments. The developer of Empire Damansara, Mammoth Empire Group, has proven its potential worth after some successful projects such as Empire Subang, The Ara and The Loft. As reported by The Star in March 2010, there are at least 48 projects coming to the Damansara in the future. This will really make Damansara an even more vibrant township, but on the other hand will cause a heavy traffic in this area also. The heavy traffic already can be seen now during the peak hour from LDP to Persiaran Surian. 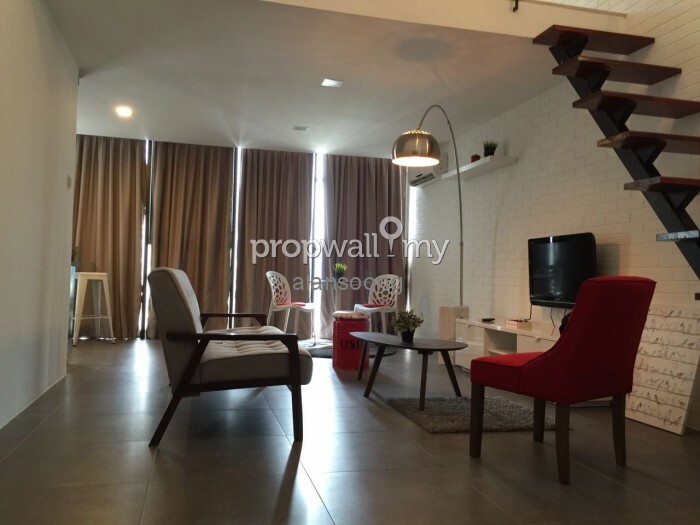 If compared to the other similar projects at the nearby area, Empire Damansara is priced cheaper than others. 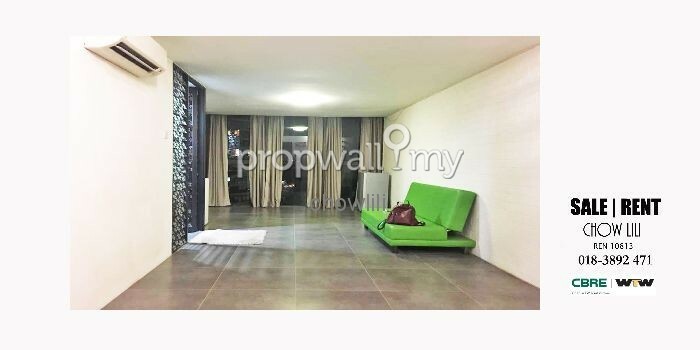 For example, the studio type in Neo Damansara is launched at RM240,000 and the studio type in Ritze Perdana 1 is priced at around RM180,000. 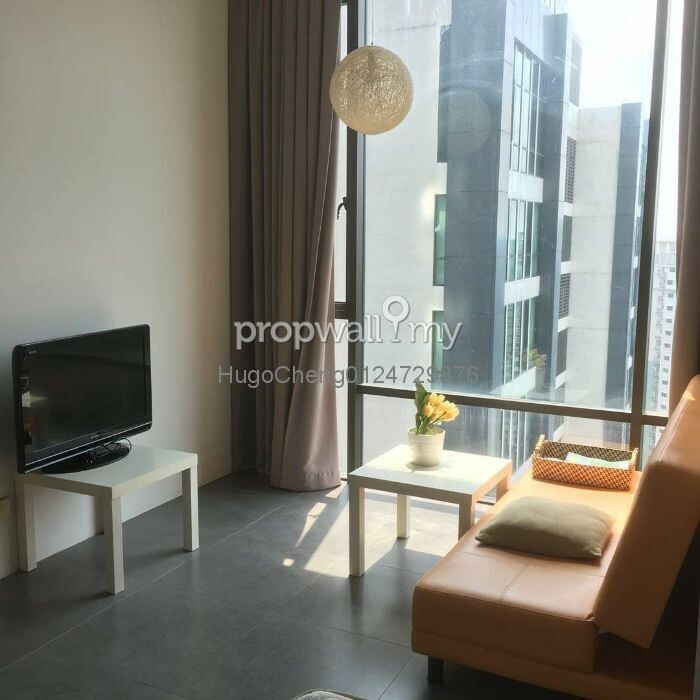 Besides, the location of Empire Damansara is better than others, as it is close enough to Mutiara Damansara where one can access plenty of amenities in that area easily, and also in close proximity to the entry and exit point. However, Empire Damansara doesn't provide car park lots for the tenants and they have to pay for the monthly parking fee.